Developing software is a journey that never ends. 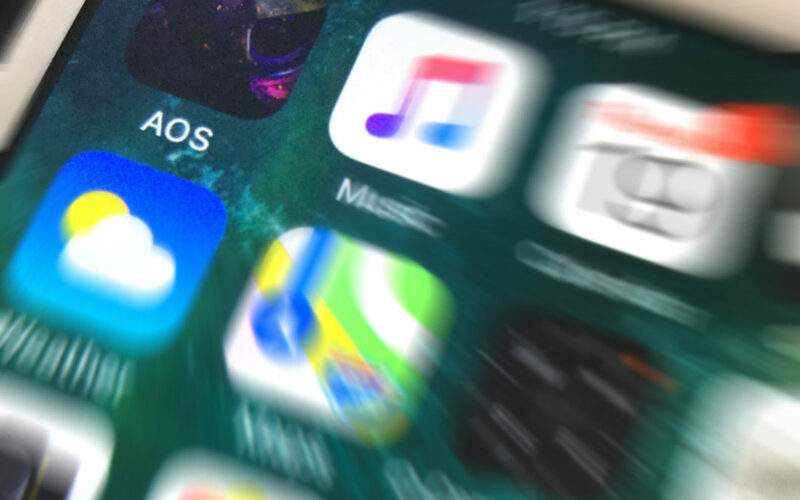 New features, bug fixes, App Store submissions, technical support… AOS Content Cloud is one of those apps that warrants way more work on the back end than the front. Servers running secure FTP applications and web interfaces with endless configuration options provide the sort of connectivity that users expect from a cloud-enabled app – things that most people take for granted. We’re indebted to a team of professionals that made our app possible. Andy Dumbbell of Software Heads and Mike Parkins hail from the UK and we draw on the expertise of Mike Tikasingh in Trinidad. Thanks to these people the app is available on the iOS and Google Play stores.